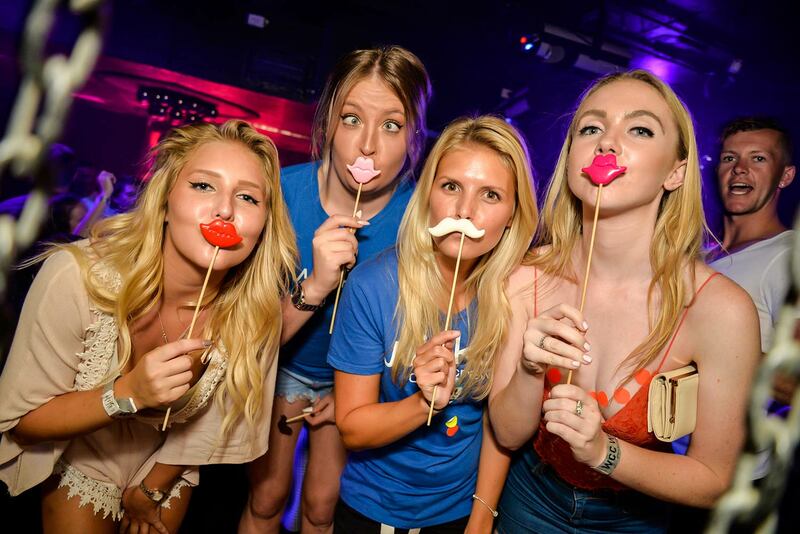 One Mad Weekend for you and your party crew is what we have in store for you! This unique, adrenalin-fuelled tour of Queenstown’s best activities will have you and your crew telling tales for years to come. You start with an incredible new thrill: The Canyon Fox! You will take a leap of faith, and blast along a 182-meter-high wire across Shot Canyon – leaving hiked heart rates and sweaty palms in the wake! Our next activity? The spine-tingling fun of Queenstown’s, and perhaps all of New Zealand’s, finest haunted house tour. 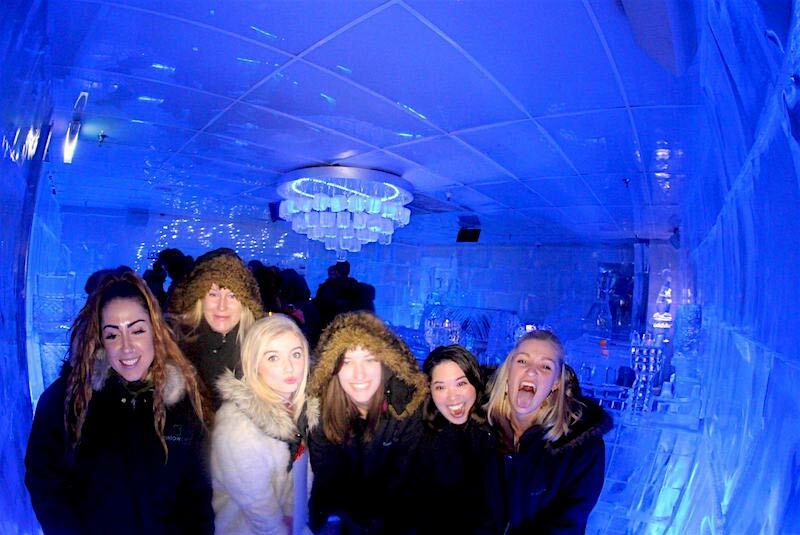 A tour so freaky, so scary, that over 12 000 people have chickened out – and if anyone in your group was to join that tally they buy the first round of drinks afterwards! 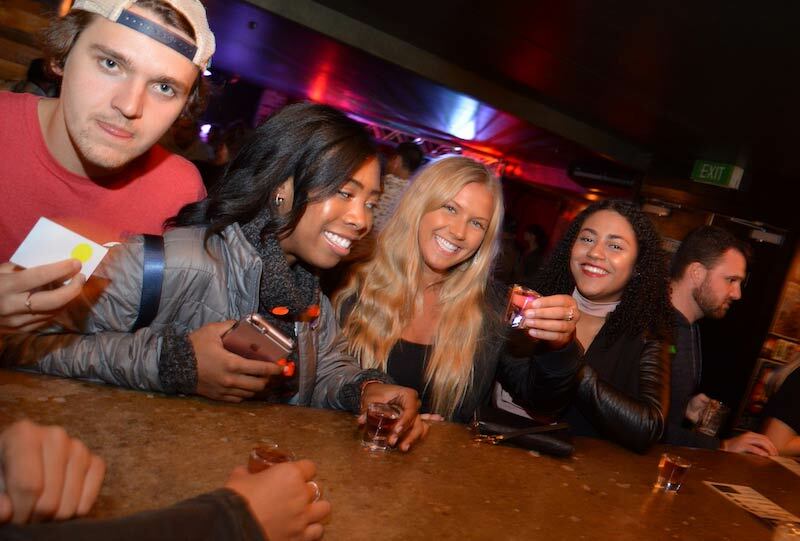 You’ll finish your trip touring amid the outstanding late-night entertainment options of Queenstown, truly a day and a night to remember for everyone involved! At the end of an eventful day of partying and action, you will be ready for a comfortable bed, and a pleasant spot to lay your head. 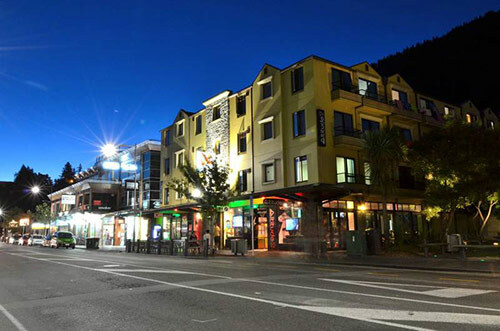 We have organized the perfect accommodation for you, in the midst of Queenstown on the main street, well within walking distance of all the fun. Your tickets are sorted, so get ready to strap in! 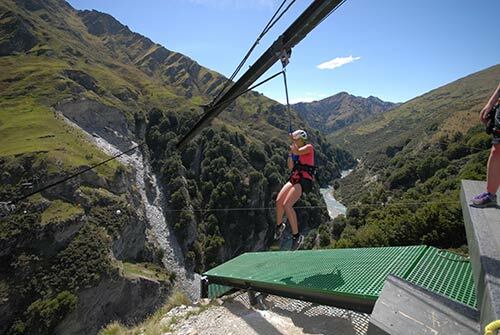 You have nothing worry about apart from enjoying the thrill of soaring across Shot Canyon at an altitude of nearly 200 metres. An activity that is sure to get you amped! Do you have what it takes? Or will you join the ‘chicken list’ - and be on the hook for the first round at the pub? This haunted house is world-renowned for its freaky experience – will you make it through? 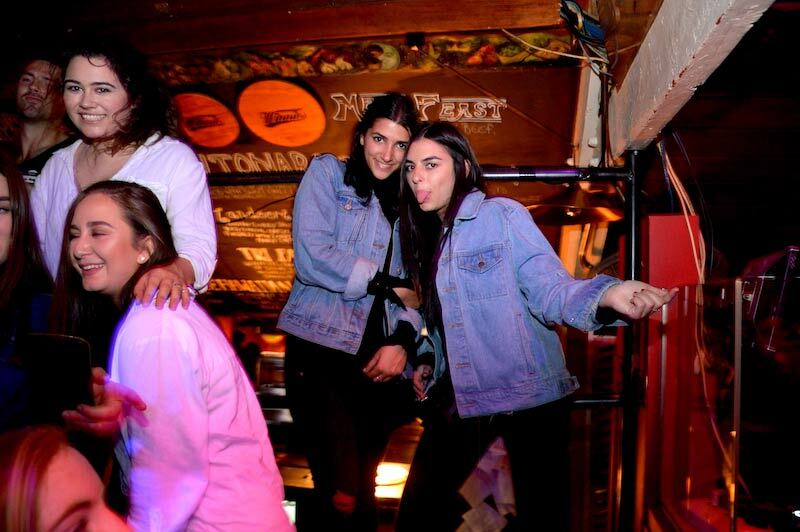 Prepare your group for a party like no other as you hop aboard the bandwagon of the BEST party tour in New Zealand! 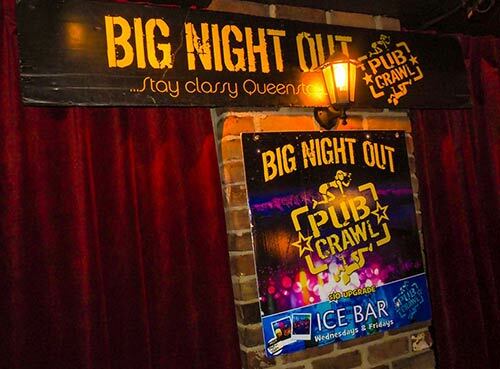 The Big Night Out party crew will show you the best, the ultimate, the most maximus party pub crawl in history!